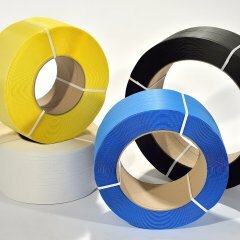 Customers who opt for HQ Mono get polypropylene strapping that is of high quality and can be custom-printed in a single color. 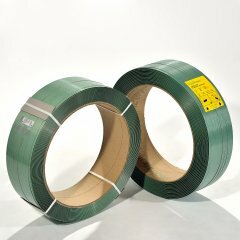 Customers benefit twofold from our range of printed strapping. They protect their products, and they are able to convey an advertising message to their customers. 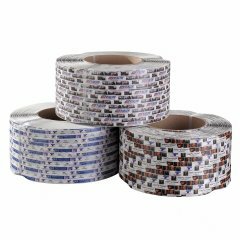 We developed HQ Mono specifically for medium-sized and large polypropylene quantities and applications, where customers want single-color printing.